Being fashionable does not necessarily mean to own each product to be fashionable like buying two sunglasses for two different purposes, which is not the case if you have the Dual Color Sun Glasses. 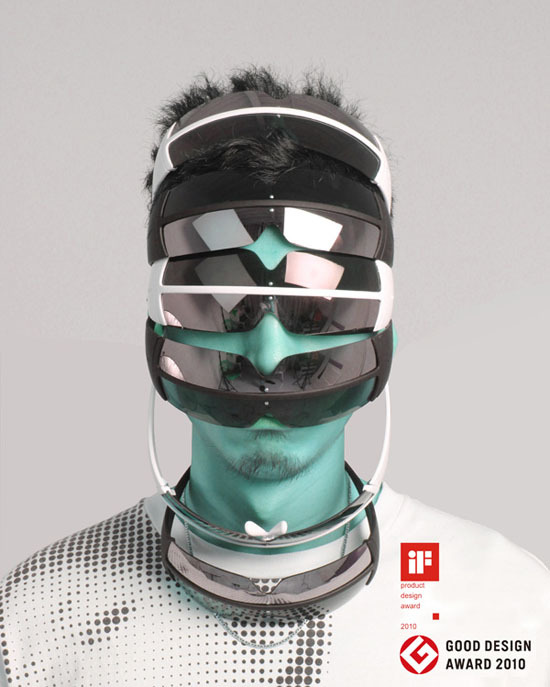 With the aim to let people enjoy the extreme hot sun in China, designer brand Y Town has come up with a sustainable sunglasses that can serve two purposes. The dual color sunglasses come in reflective brown and silver glasses for driving and outdoor adventure respectively. 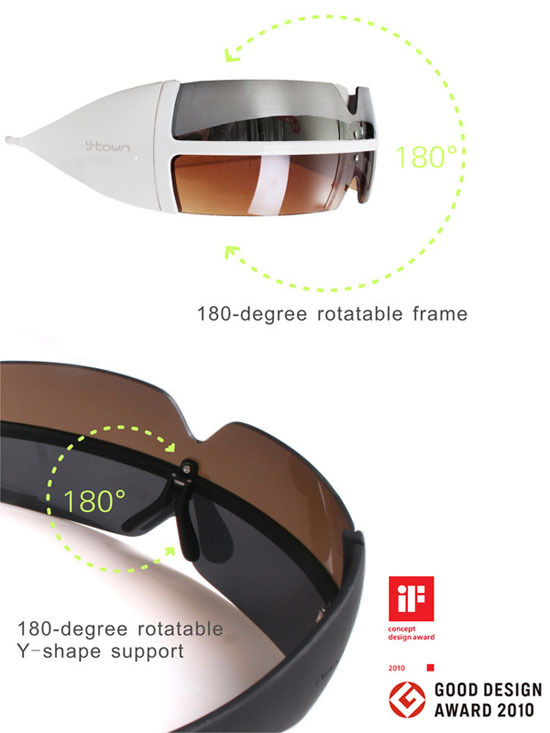 For the users to enjoy the double purposes this sunglass has to offer, it comes 180degree rotatable for easy transition. In this case, users don’t need to purchase and carry two different glasses for two different purposes. It will save them money and of course space when traveling. 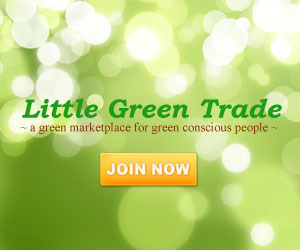 IGreenSpot received this product submission from the page ‘Submit Your Green Product Creation‘ feature, if you want exposure or showcase your green project, we welcome you to submit your green product for publication. 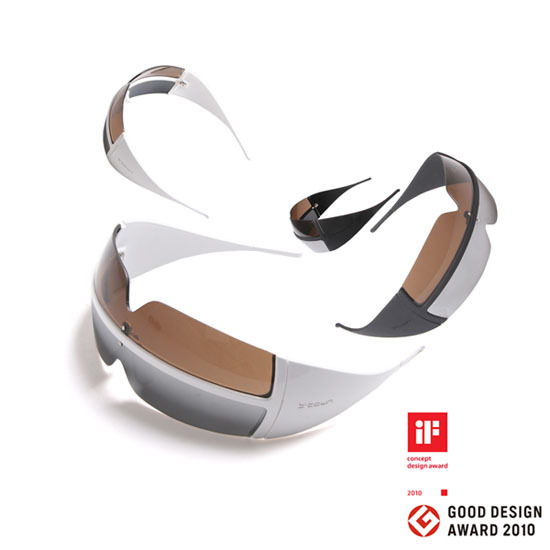 Wow, I don't know how much this cost, but as looking to this spectacular innovation it could be expensive.